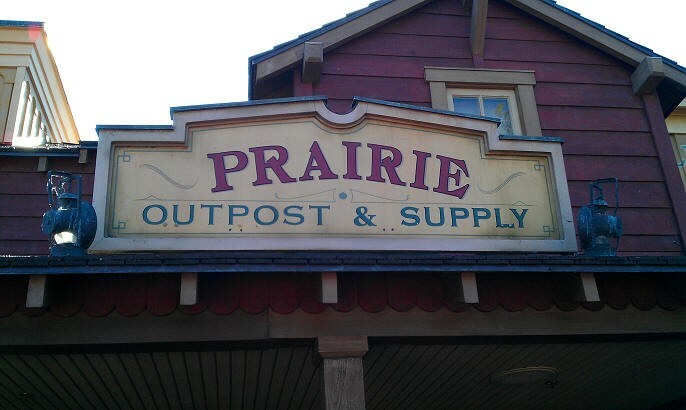 Prairie Outpost Supply Shop in Frontierland in Magic Kingdom Park at Walt Disney World, opened February 26, 1991. Formerly Bearly Country. 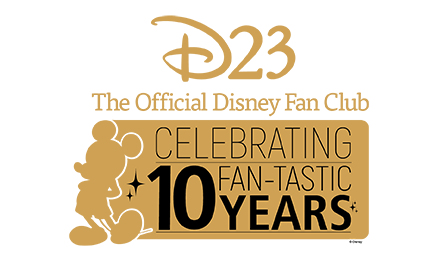 Features decorative gifts and clothing themed to the Southwest.